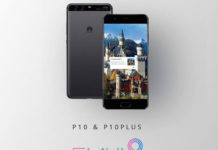 Andy Rubin, the brainchild behind Android has recently unveiled smartphone called “Essential Phone” with model number PH-1 and it’s the second device by Essential brand. Running on Android 7.1 Nougat, the Essential phone is one of the major device which is expected to get the Android O update(unannounced). 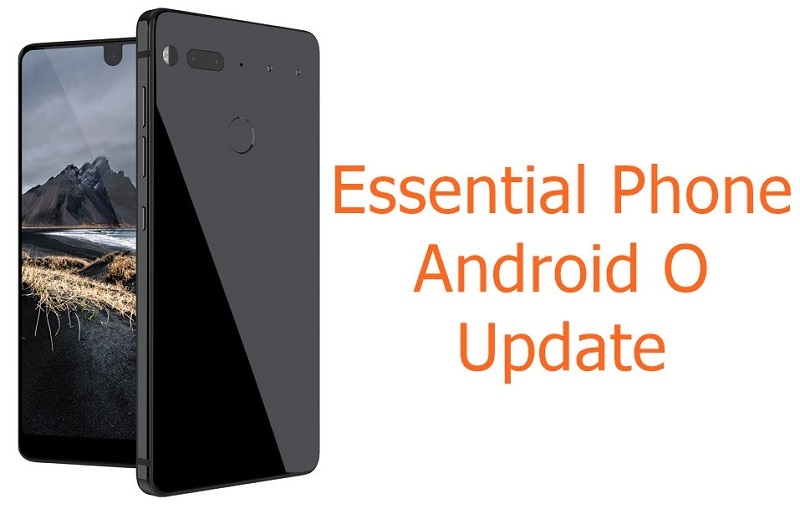 Even though the Essential phone maker has confirmed the Android O update, the device is certain to get the update. It will be rolled out via over the Air update and once the update is available you will be notified via notification panel. 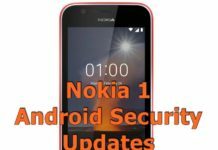 It will bring out new features addition apart from advanced security, improved performance and device stability. Talking about the Android O development, the first developer issue has already been announced at the Google I/O 2017 event held in May 2017. It will undergo through few more developer preview release and finally hitting with the official name in Q4, 2017. To recall about the Essential PH-1 specifications, the comes with 5.7 inch 2560 x 1312 pixels display and powered by Snapdragon 835 processor coupled with 4 GB RAM and 128 GB inbuilt storage. It runs on Android 7.1 Nougat and comprises of dual 13 mega pixel rear camera and 8 mega pixel front facing snapper for selfies. A 3040 mAh battery keeps running the device. The Android 8 update will be released probably in the month of January 2018 and Essential phone is the primary device to get this update alongside the Google Pixel and Android One phones.